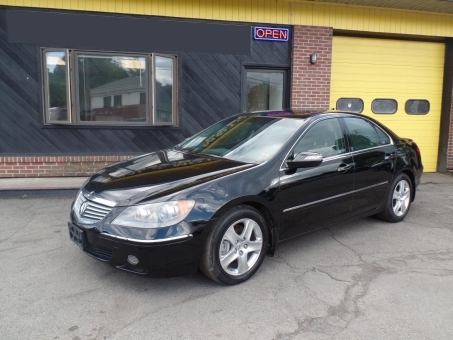 2005 Acura RL SH-AWD. Engine/ Transmission in Excellent Condition. Exterior in Good Condition. Heated Seats, Navigation, Bluetooth.